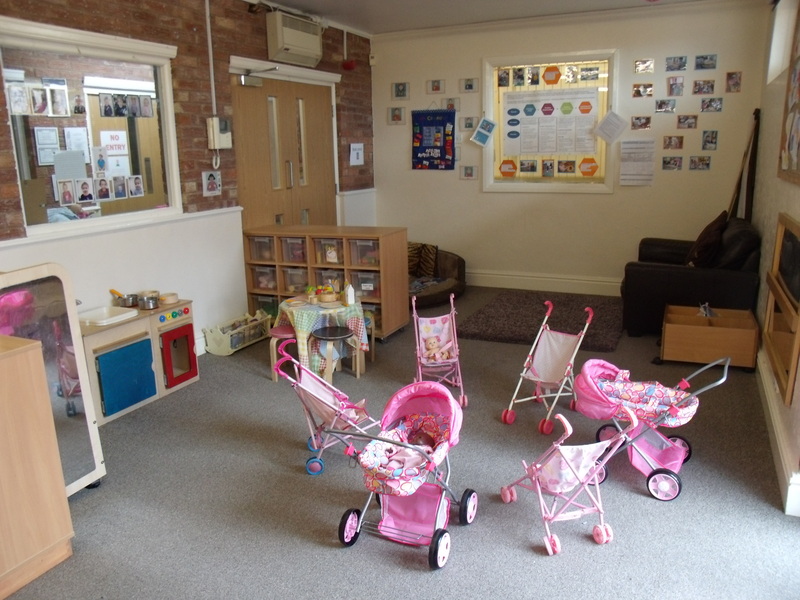 Our self-contained Tiny Tots room has a friendly and welcoming environment. 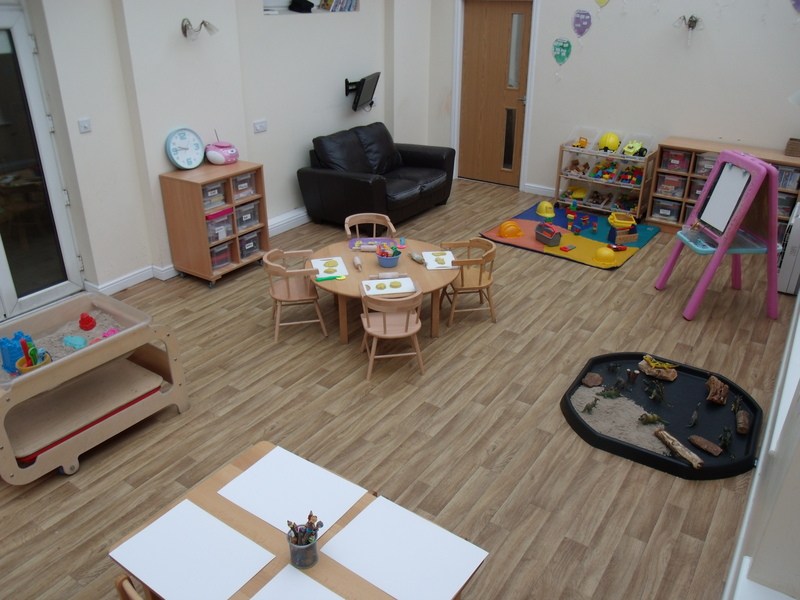 Our main aim is to provide the children with the opportunity to learn through play, this large room is ideal for children to explore and gain independence now they have found their feet. Practitioners support children to explore a variety of stimulating activities catered to their individual needs which allows them to gain an understanding of the world in which they live in. We make use of the local parks, libraries, beaches and shops, to ensure the children enjoy opportunities to explore our surrounding environment and investigate their community. 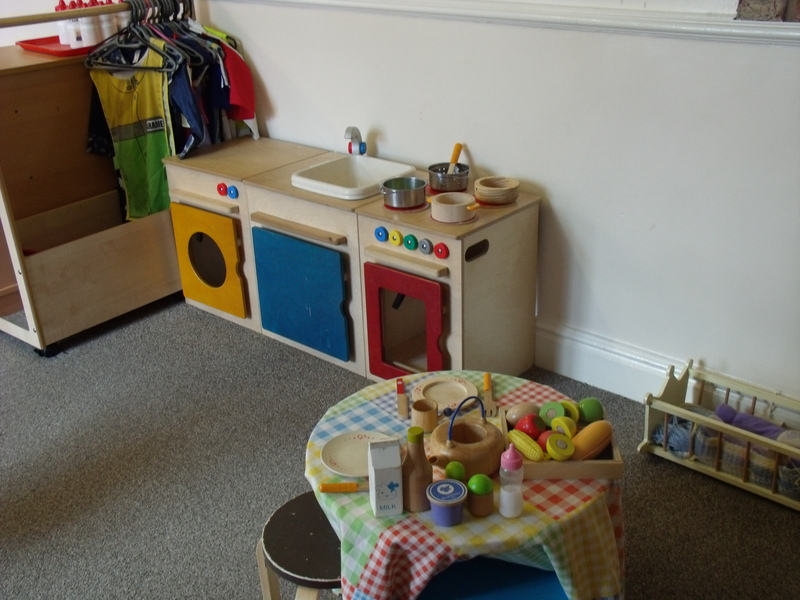 We provide a cosy book corner, role play and construction area along with equipment for arts and crafts, sand and water play, dressing up, music and movement and physical play e.g. bikes, balls, rockers and climbing frames. We also have daily circle times allowing and supporting the children to become engaged. 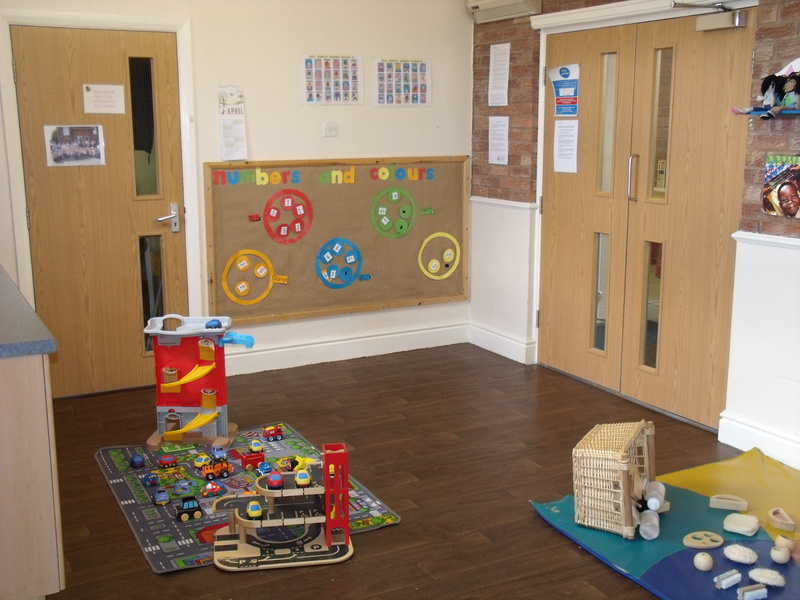 During each day we have a number of planned activities which are based on the individual child's interest along with free flow play where children can access toys that they would like to explore. 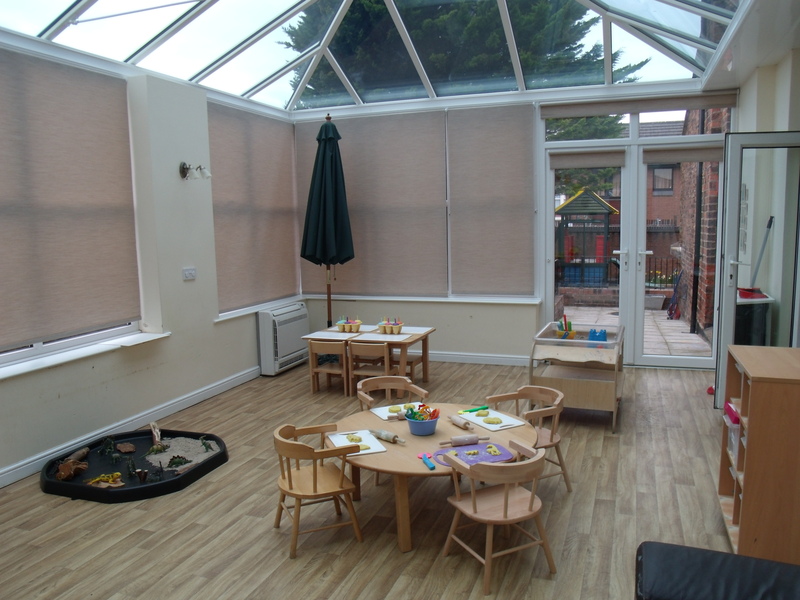 During your child's time in the tiny tot's room the parents/carers will be given an Early Years Diary. The Early Years diary will be used to communicate key information between home and nursery. 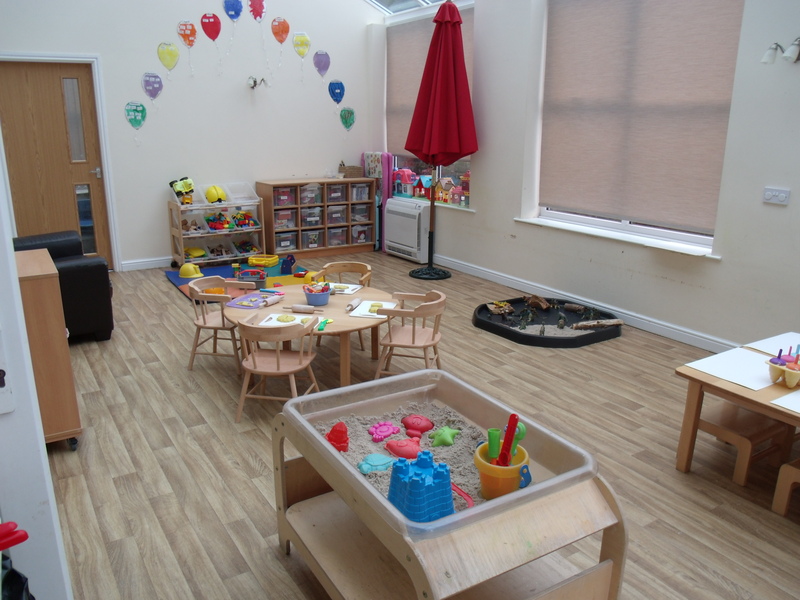 When your child is ready to move on from the Tiny Tots room, the experiences gained will have prepared them for the more advanced activities of the Pre-School room.